pp. ple; hardcover. Publisher: Spector Books, Leipzig, 2008. 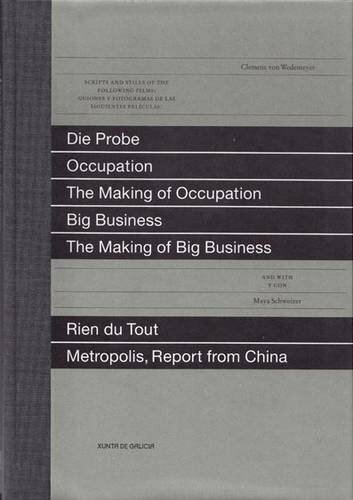 Request info for "Seven Films: Die Probe, Occupation, the Making of Occupation, Big Business, the Making of Big Business, Rien Du Tout, Metropolis Report from China"